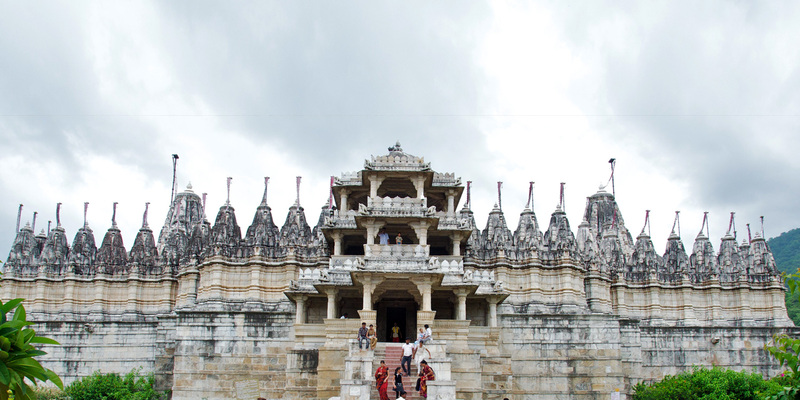 Ranakpur is a quaint town in Rajasthan and one of the five most important pilgrimage places of Jainism. 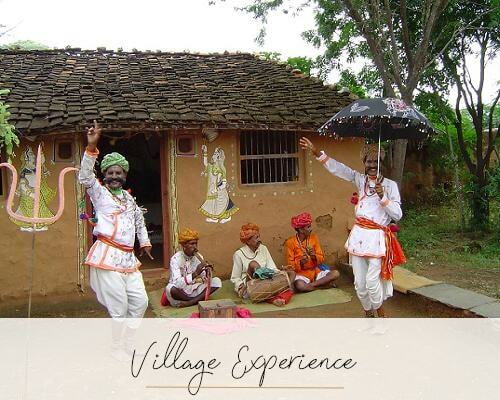 This beautiful, serene place is renowned for some amazingly carved Jain temples constructed in amber stone around 1439 AD. Despite being cut off from other tourist destinations in Rajasthan, Ranakpur receives several visitors because of its status as a major pilgrim destination in the state. It is tucked away in a remote valley in the Aravali mountain range and is situated around 96 km north of Udaipur in the Pali district..
Ranakpur is named after Rana Kumbha, the ruler of Mewar who offered his land for the construction of a temple. Inspired by a dream of a celestial vehicle, a Jain businessman Dharna Shah, started its construction under the patronage of Rana Kumbha. The construction is well documented in a 1437 CE copper-plate record, inscriptions in the temple and a Sanskrit text Soma-Saubhagya Kavya. When the ground floor was completed, Acharya Soma Sundar Suri of Tapa Gachha supervised the ceremonies, which too are described in Soma-Saubhagya Kavya. The construction continued until 1458 AD.